There's no place like this place anywhere near this place. This must be the place to be. 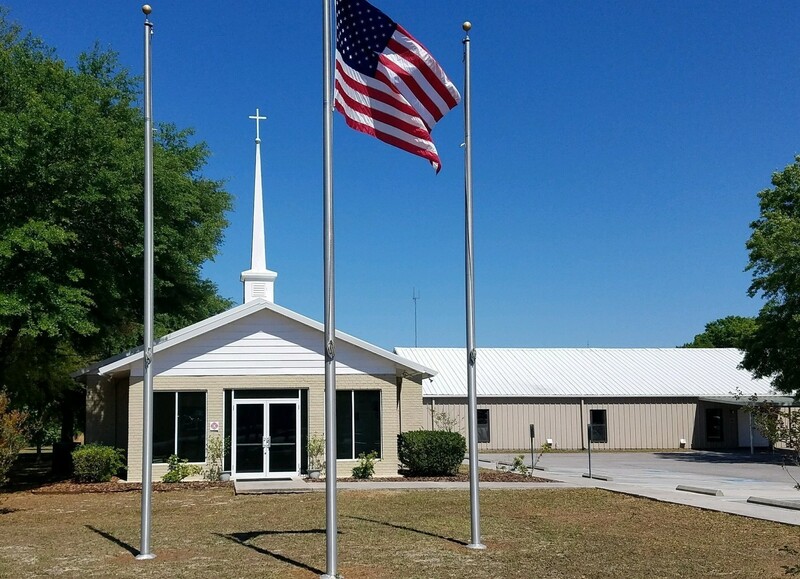 We would love to invite you to come and visit us here at Bethel Baptist Church. 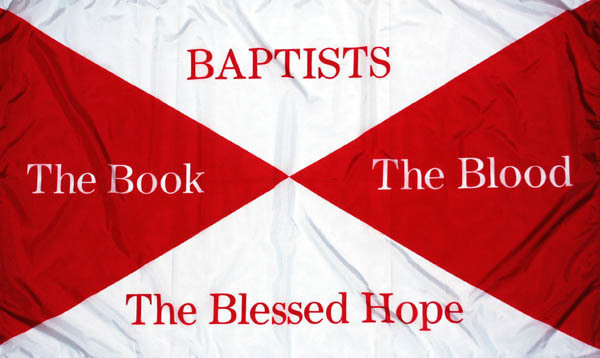 We are an old fashioned, independent, fundamental, King James Bible only, Baptist Church. You will hear good Bible preaching and old time gospel singing. Thanksgiving Service Nov 20 7:30 pm. Pastor Tom Shavers was saved in Manchester, TN at the age of nineteen. Shortly after salvation, he was called to duty in Saudi Arabia as a member of the United States Marine Corps, which provided an excellent opportunity for the Lord to prepare him for the days ahead. Much time was devoted to studying the Scriptures and the Lord began to deal with his heart about full-time service. Upon arrival in the states, he surrendered his life for the work of God and began serving the Lord in the youth department of his local church. The call to pastor came in January 1996, consequently God led him to Southeastern Fundamental Baptist College in Madison, AL. In 2001, he took the pastorate of Brigman Hill Baptist Church in Corinth, MS. In November 2003, he became the Pastor of Bethel Baptist Church, Riverview, FL and truly God has blessed. Jesus, God’s only son, died on the cross to take the punishment for our sin; and after three days rose from the grave and is now at the right hand of God. John 3:16 For God so love the world, that he gave his only begotten Son, that whosoever believeth in him should not perish, but have everlasting life. BELIEVE that you are a sinner and that Jesus died on the cross to take the punishment for your sin. ASK JESUS to save you. When you believe on Jesus as your Savior, He forgives and you are on your way to Heaven. Salvation is God’s free gift to us but we must accept it. 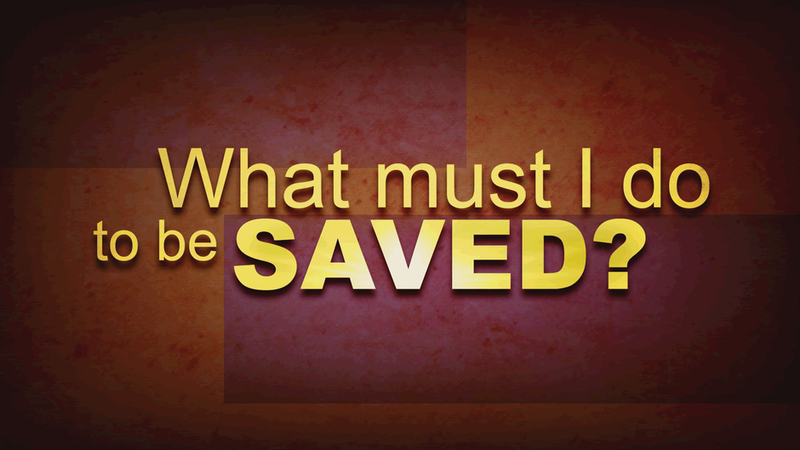 Only by trusting in Jesus Christ as God’s offer of forgiveness can anyone be saved from sin’s penalty. Eternal life begins the moment one receives Jesus Christ into his life by faith. If you will humbly ask Christ to save you, He will! He offers a free gift of forgiveness and eternal life to all who will ask. Turn to Him today!